Samsung is hosting a launch event today named "A Galaxy Event", which might see the announcement of Galaxy A80, Galaxy A70 and Galaxy A40. Here is how to watch the livestream. Samsung is hosting its ‘A Galaxy’ event on April 10, which is today in Bangkok, Thailand where it is expected to unveil its pop-up rotating camera phone Galaxy A80. The event starts at 7:00 PM local time, which converts to 5:30 PM Indian Standard Time (IST). Samsung ‘A Galaxy’ event will start at 7:00 PM ICT (Indochina Time) on April 10, which is 5:30 PM in India. The company is expected to launch Galaxy A80, its first rotating camera phone. It will also be live streamed by Samsung on its official India newsroom page and interested users can log in to the company’s Twitter as well as Instagram accounts to watch the livestream. Samsung ‘A Galaxy’ is a global event, which will take place in Bangkok, Milan and Sao Paolo simultaneously. Samsung is rumoured to launch its first rotating camera phone – the Galaxy A80 – at its ‘A Galaxy’ event in Bangkok on April 10. The phone was speculated to launch as Galaxy A90. 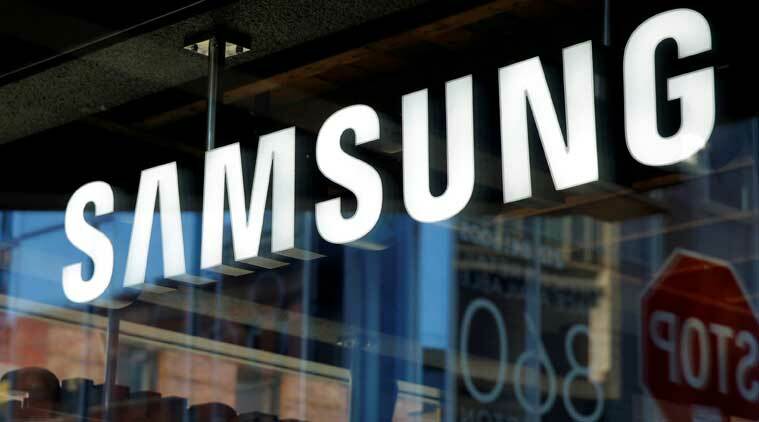 However, recent reports confirm that the device will be called the Samsung Galaxy A80. The phone is said to feature a truly bezel-less display with no notch. It will also sport an in-display fingerprint sensor. However, the highlight will be its pop-up rotating triple camera system, a combination of 48MP primary camera, 8MP secondary camera and a third Time of Flight (ToF) sensor. The camera system is said to pop-up and rotate when one opens the front camera like we saw on the Oppo N1. Of course, we will have to wait for an official confirmation to know more. Samsung Galaxy A80 could have a 6.7-inch Full HD+ display. The phone is expected to come with Qualcomm’s new Snapdragon 7150 processor and will run Android 9.0 Pie with Samsung’s OneUI. The battery is speculated to be 3,700mAh with 25W super fast charging technology. The display could double up as speaker. Samsung Galaxy A80 could be priced at around Rs 50,000 when it comes to India and will compete with the likes of OnePlus 6T, Huawei P30 Pro, and more. Disclaimer: The writer is in Bangkok on the invite of Samsung India.